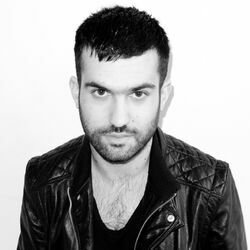 Discover more playlists and music by A-Trak on PLAYLISTED. Like DJs Gotta Dance More (Illyus & Barrientos Remix), DJs Gotta Dance More, Prayer Hands and Push (feat. Andrew Wyatt) (Cazzette Remix).